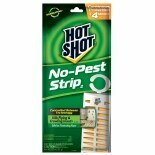 Shop Hot Shot No-Pest Strip (2.29 oz. 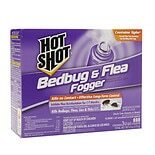 )2.29 oz. 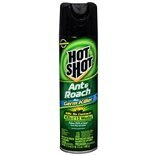 Shop Hot Shot Ant & Roach Killer Plus Germ Killer Unscented (17.5 oz. )17.5 oz.